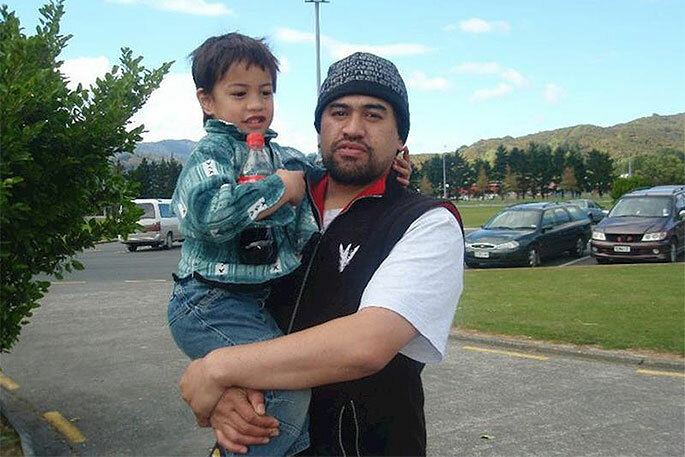 Whanganui Police have arrested two senior patched Black Power gang members for the murder of Kevin Ratana on 21 August 2018. Kevin was shot outside his home that morning, while leaving to go the gym. Two further shots were fired into the house where four adults and two children were taking cover, says Detective Senior Sergeant Philip Skoglund. 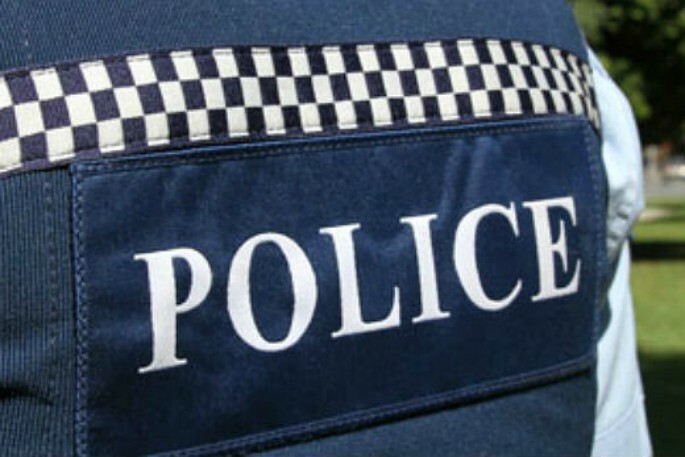 A 38-year-old man is due to appear in Whanganui District Court today. A 31-year-old man will appear in Lower Hutt District Court this afternoon. "Bail has been opposed for both men and Police anticipate further arrests in the coming days. 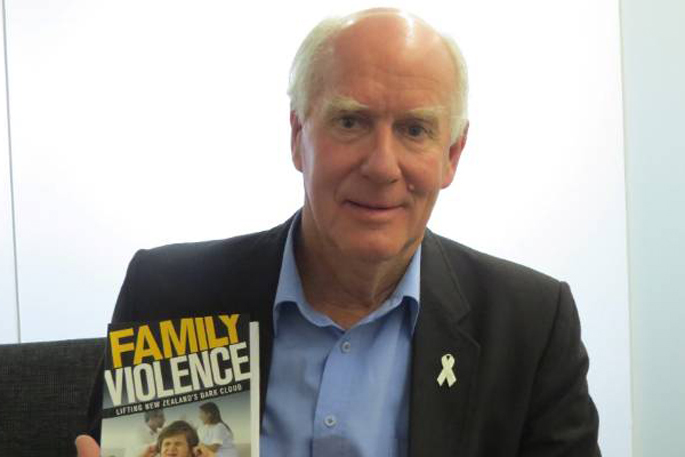 "We would like to thank the Whanganui community for their courage and fortitude in standing against gang violence. "Police continue to seek assistance from the public in relation to the movements of five men who walked to Kevin's address on the morning of 21 August. "We're also continuing to seek information regarding a blue Holden Commodore, registration number WU3395; and a white Hyundai Coupe, registration number JJF26, which was found burned out on Seafront Road on the evening of 21 August." If you can help, please call Whanganui Police on 06 349 0600.